On Monday, at a symposium held in Beijing to mark the fifth anniversary of the Belt and Road Initiative, Chinese officials defended the initiative after months of international debate over whether the global development program is leading developing countries into unsustainable levels of debt. 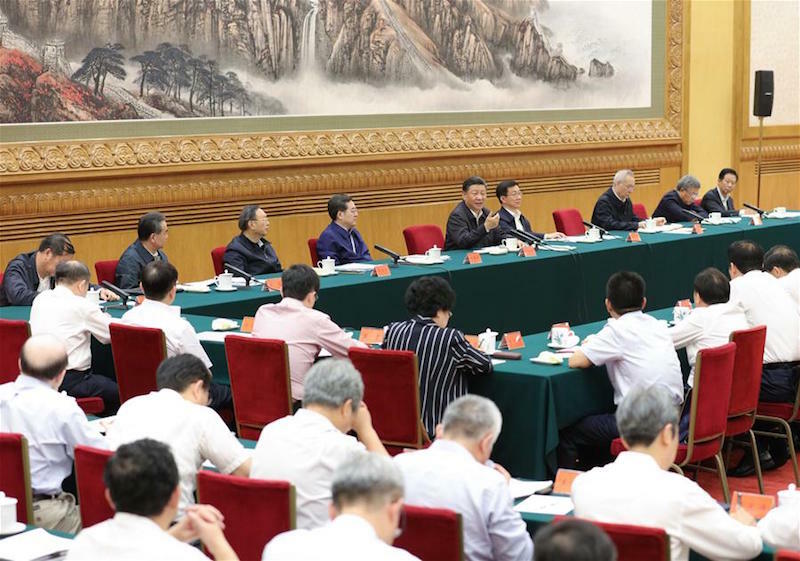 Addressing the symposium, President Xi said the BRI was an open and inclusive process and not a "China club." "The broad support for the BRI shows aspiration from countries involved, developing countries in particular, for peace and development," President Xi said. Five years in, the Belt and Road Initiative still attracts debate over the outcomes, viability and sustainability of connected projects. This is perhaps inevitable, as in its completed state, it would "cover more than 62.5% of the world population," as Christopher H. Lim and Vincent Mack noted in a recent article on China-US Focus. The debate has intensified this month in the wake of the Malaysian government's cancellation of two high-profile BRI projects, and the publication of a letter of concern about "predatory Chinese infrastructure financing" written by 16 U.S. senators to Trump administration officials. Referring to BRI projects in Sri Lanka, Pakistan and Djibouti, the letter urged the Trump administration to "present an alternative to developing nations." On Monday, Chinese Commerce Vice Minister Qian Keming said at a press conference that in relation to BRI projects in Africa, China would place a renewed focus on the sustainability of investments in African economies. "We will focus our funds on projects that are more sustainable and can promote economic growth, job creation, and economic efficiency," he said. Charles Stevens, who travelled the entire length of the Silk Road Economic Belt this summer, recounted his experiences in an article for China-US Focus this week. Despite significant Chinese investment in aligned countries, Stevens argues that the Belt and Road's "vision of promoting trans-Eurasian connectivity is still far from fruition." Read his "view from the ground" on our website. 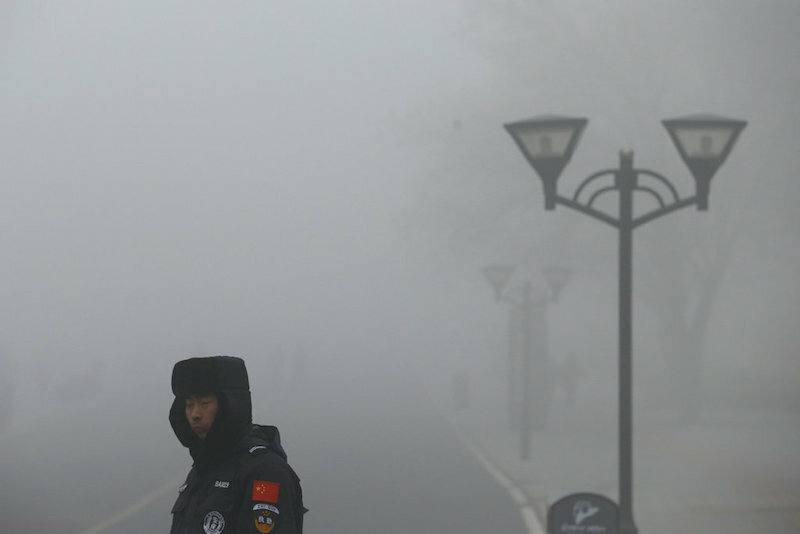 Earlier this week, a combined study produced by researchers in China and the United States suggested there may be a concerning link between pollution and cognition. Published in Proceedings of the National Academy of Sciences, the official scientific journal of the National Academy of Sciences, the study examined how long-term exposure to air pollution affected individuals in over 160 countries. Utilizing performance on national math and word-recognition tests to determine the effects of pollution exposure, the findings concluded that such exposure can result in serious deficiencies in test scores, with an average impact similar to that of having lost an entire year of education. Previous studies have often focused on pollution's negative consequences for respiratory health. The researchers behind this project noted that the results "imply that the indirect effect on social welfare could be much larger than previously thought. . .A narrow focus on the negative effect on health may underestimate the total cost of air pollution." These findings are particularly crucial for the elderly, especially elderly men, who displayed an even more pronounced impact on verbal test scores than other groups. In addition, high exposure to air pollution increased risk for cognitive diseases such as Alzheimer's and dementia in the study subjects. These findings will be of particular concern to policymakers in China, where air pollution in urban economic centers such as Shanghai and Guangzhou reached levels of PM 2.5 last winter, despite ongoing government efforts to improve air quality. 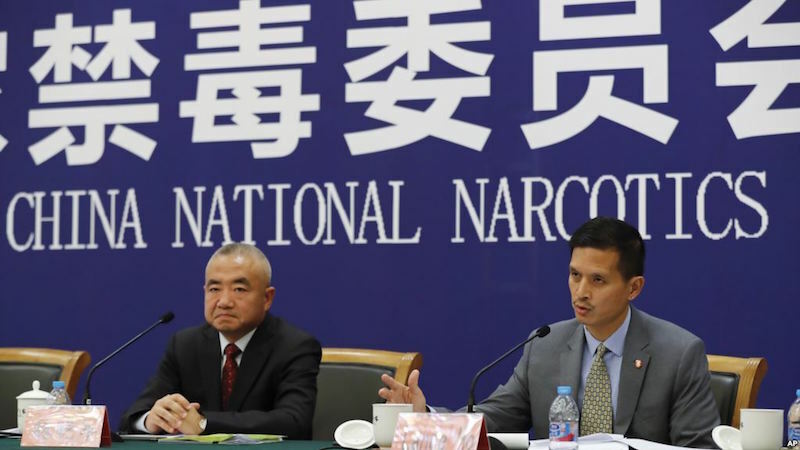 In the first of its kind, a joint investigation led by both China and the United States has resulted in the dismantling of an international narcotics ring. The U.S. Department of Homeland Security and Chinese narcotics authorities say that the probe stopped more than 20 million doses of fentanyl, an opioid used as a pain medication, from reaching the U.S. In August 2017, the New Orleans office of Homeland Security Investigations learned that a China-based supplier was exporting the drug to the U.S. With this information, the department's office in Guangzhou, China, partnered with the Chinese Narcotics Control Bureau to begin the joint investigation. Cooperation between Chinese and American investigators has led to the shutdown of the international supplier, leading officials to now investigate 35 U.S. addresses where the ring attempted to deliver drugs, The Associated Press reports. In November 2017, President Trump declared a state of emergency in the U.S. in relation to the dramatic use of opioids, saying that he would address the "flood of cheap and deadly" fentanyl between China and the U.S. Coordination efforts between the two nations' narcotics authorities continue as the offices investigate both the locations and individuals tied to the exposed trafficking ring. "We are firmly committed to. . .leveraging our international and local partnerships to stop these opioid smuggling rings and prevent the crisis from spreading further," declared HSI New Orleans Deputy Special Agent in Charge Thomas M. Annello. 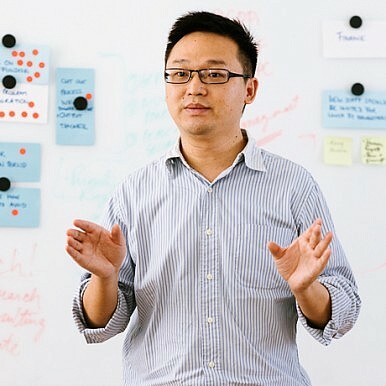 In the first episode of the At Large Podcast's long form interview series, host James Chau interviews Professor Chen Dingding, a professor of international relations at Jinan University in China's Guangzhou. James and Professor Chen discuss how the exchange of trade tariffs is reshaping the China-U.S. relationship as well as affecting the behavior of other states, like Japan and South Korea. They discuss President Trump's level of political support ahead of the upcoming U.S. midterm elections and assess points of contention between the U.S. and China in trade negotiations, including China-U.S. tech tensions and reforms of China's domestic economic system. Listen to their discussion on Soundcloud or via our website. China-US Focus' 'At Large Podcast' is available on Spotify, SoundCloud, Google Play Music, Stitcher and via our website.